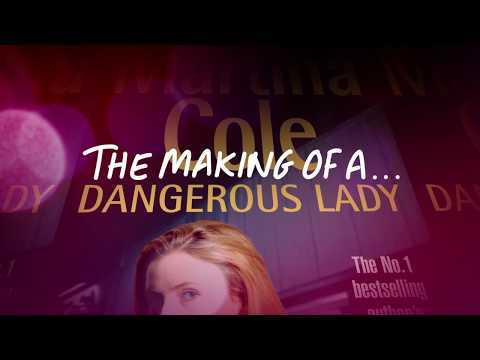 On 20th June Martina was in conversation with Fanny Blake talking about her books from DANGEROUS LADY to BETRAYAL, and her 25 years in publishing, her life as a writer and much much more! 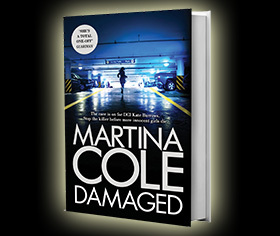 The event took place at her publisher, Headline’s head offices in Central London on 20th June 2017 in partnership with Woman & Home. 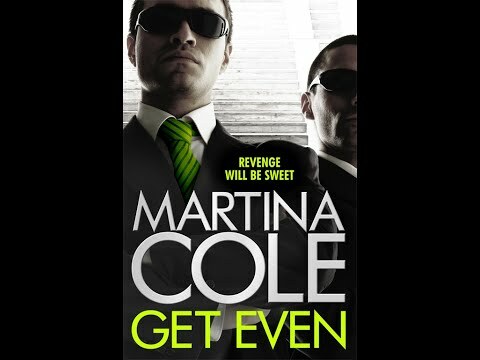 Celebrating Martina Cole's twenty-five years of publishing. 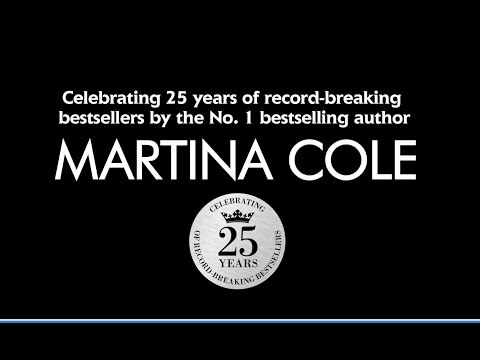 Martina Cole answers 25 questions to celebrate her 25th anniversary of publishing . 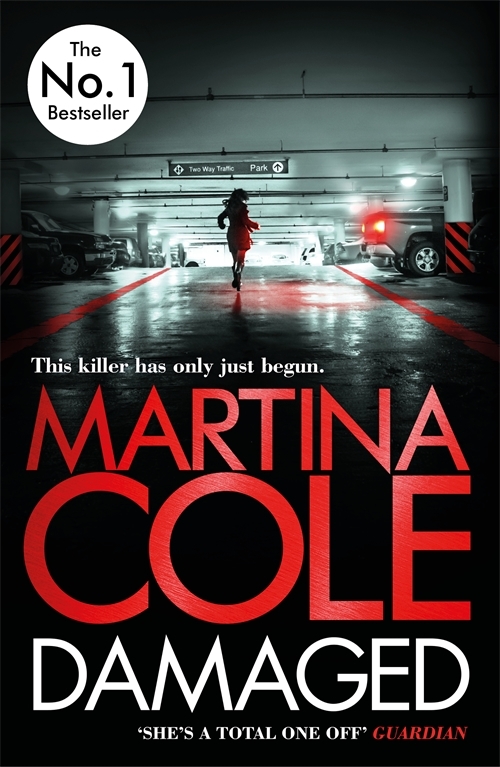 Betrayal is the twenty-third novel from Sunday Times No.1 bestseller, Martina Cole.